El: Blue, Red to Jackson; Brown, Orange, Green, Purple (rush hrs) Pink to Madison/Wasbash. Bus: 1, 3, 4, 6, 7, 25, 28, 143, J14. I never have a problem finding the perfect gift for every occasion at the CAF Shop! 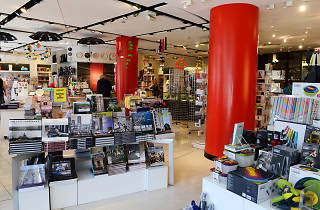 The CAF store has unique gifts for just about anyone--it's all about cool design! It's a great place to find Chicago-influenced gifts for friends and family. Beautiful Chicago-themed items for the Chicago lover in all of us! Looking for unusual gifts for every occasion and every age - CAF's shop is the place to go. When you are done shopping you can go on a tour of Chicago's incredible architecture. It's a two-fer! If you're looking for a gift for anyone who loves Chicago, this is the spot. 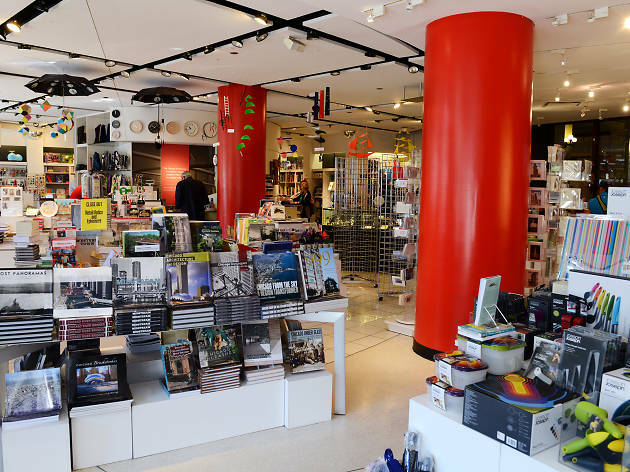 Obviously there are plenty of architecture-centric gifts, but there are also loads of other great gifts—books, art, home goods, etc. During the holidays they also sell great ornaments!